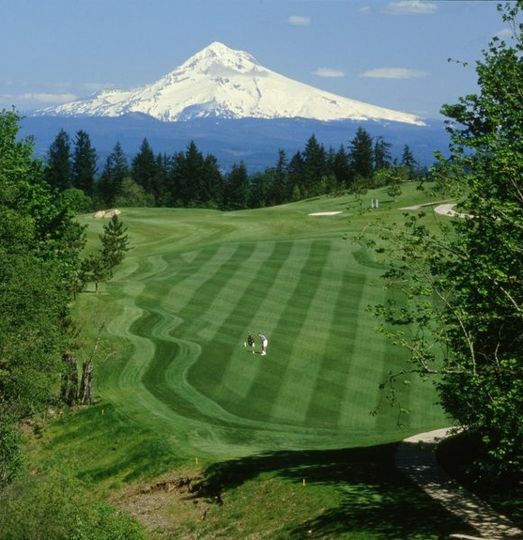 Minutes from downtown Portland, yet worlds away, Persimmon Country Club is set amidst an 18-hole golf course surrounded by forested hills, rolling greens and the snowy peaks of Mt. Hood, Mt. St. Helens and Mt. Adams. 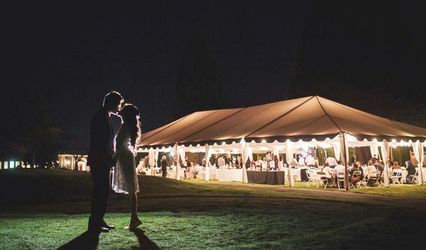 At the heart of this scenic location, you'll find the kind of comfort, quality and attention to detail that makes Persimmon Country Club an exceptional choice for the wedding of your dreams. 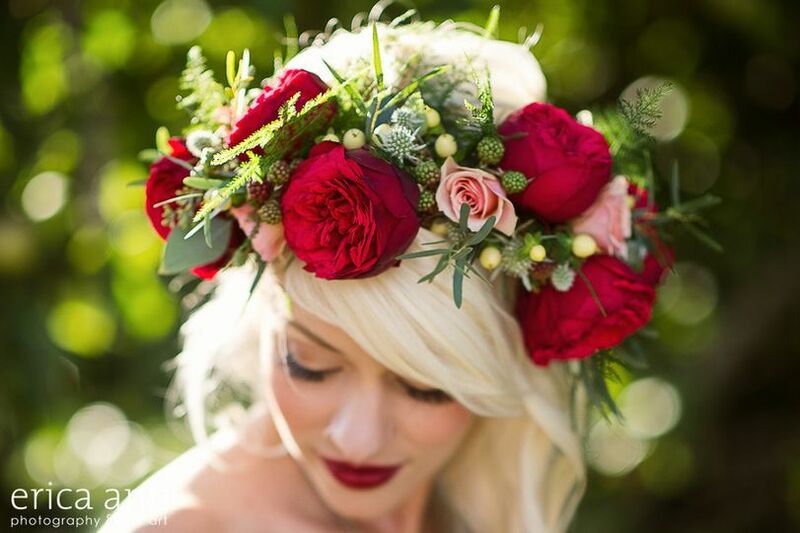 The experienced, onsite events team will assist you in designing your ultimate wedding, as well as carrying out the details on the big day. 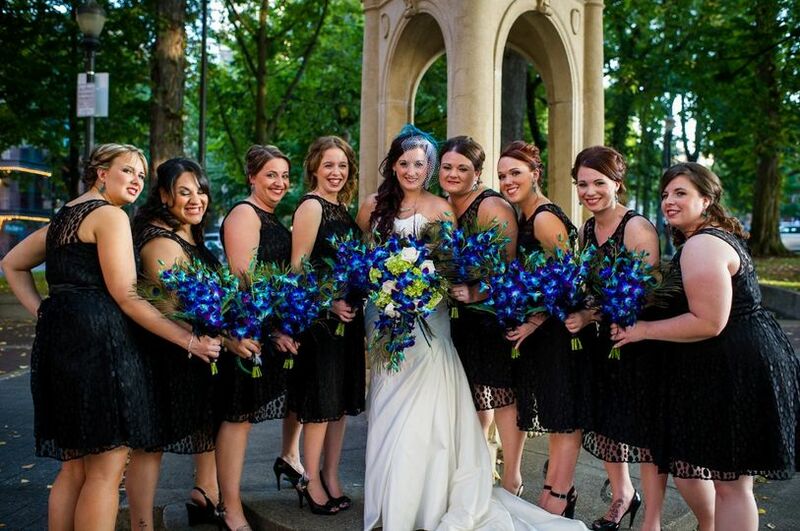 The high level of personalized service, along with thoughtful wedding package options will make the day unforgettable for both you and your guests. Ideal for guest lists of up to 300, we offer a unique indoor-outdoor setting that features an upper and lower terrace area. 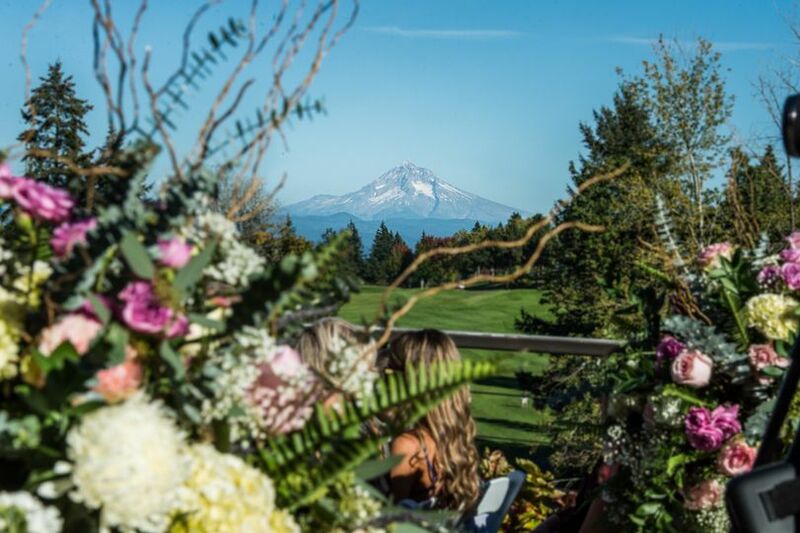 This vantage point provides captivating views of the golf course and Mount Hood as you exchange your vows. Blending the natural splendor of the Pacific Northwest with wide, undulating fairways, the grounds offer abundant photo possibilities. If you prefer to celebrate outside, we can arrange to treat your guests to an al fresco dining experience they won't soon forget. 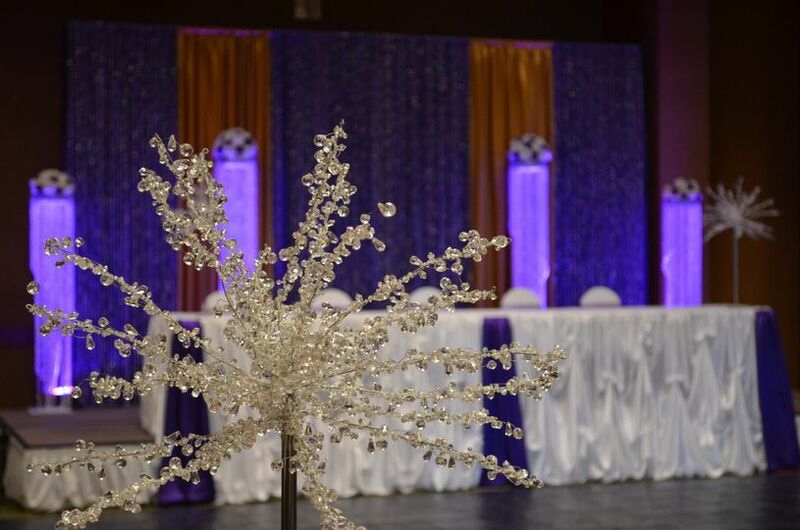 If you prefer to host your reception indoors our Persimmon Hall is an excellent choice. The banquet room features high ceilings, recessed lighting and plenty of windows affording expansive views of the breathtaking surroundings. 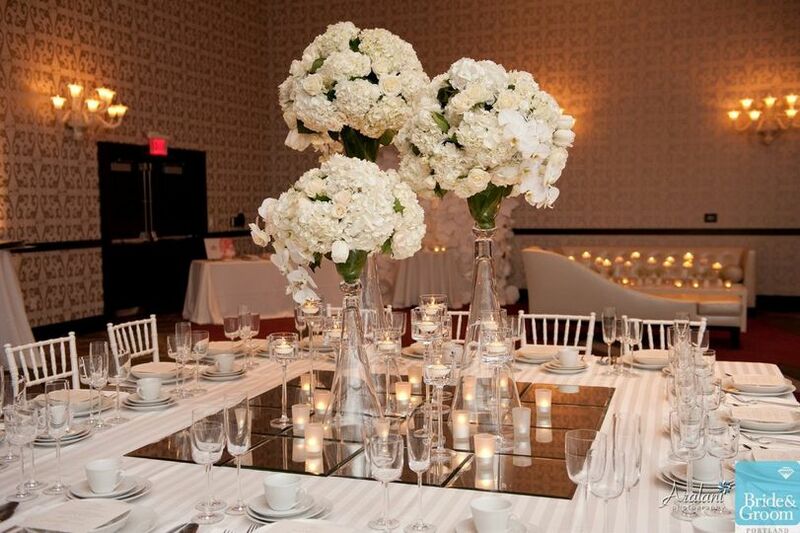 For your convenience, dressing rooms for both the bride and groom are available for your use. 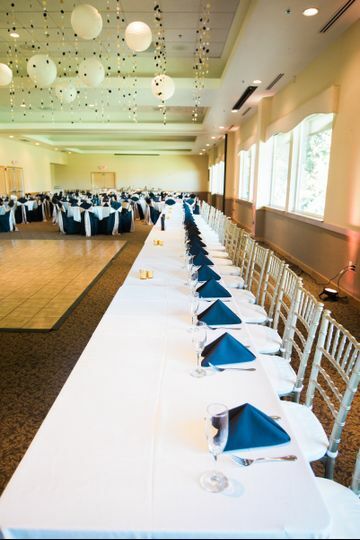 The all inclusive catering packages at Persimmon Country Club provide a variety of banquet options featuring fresh, perfectly prepared Northwest cuisine enhanced with regional wines and local microbrews. The Executive Chef will create a menu to delight your family and friends, keeping your specific tastes and desires in mind. The attentive events staff will see that each aspect of your celebration is carried out, ensuring that you have a wedding day to remember. We booked Persimmon Country Club for our wedding in September 2016 and could not have been happier with how everything turned out! From coordinating with Jayde before the wedding, to the day of, everything was smooth and all of the staff were amazing to work with. My husband and I had a vision for our wedding of "country chic.” Jayde and the staff at Persimmon helped that vision come to light. From allowing us to come in early the week before our wedding to hang lights from the ceiling, driving us around the golf course to choose photography locations, we could not have asked for a better experience. I myself have a number of severe food allergies; Jayde took the time to work with the chef at Persimmon to make a personalized menu so that I would be able to have a special meal on our big day. My husband and I had a six month engagement. 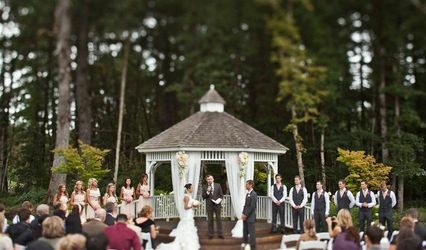 To some it might seem impossible to plan a wedding in such a short amount of time but with the staff at Persimmon it was a breeze. Jayde and the staff worked with our vendors to coordinate day of arrangements, which took the stress off of my husband and I. She was open to all of our ideas and turned them into realities. Thanks to Persimmon Country Club, our wedding day was more than we ever dreamt it could be. We booked Persimmon for our wedding in August 2016 for the AMAZING view. Little did we know but we would be getting much much more. I don't have enough words to describe how impressed and happy I am with Persimmon for our wedding. They met every single one of our requests... and there were ALOT. 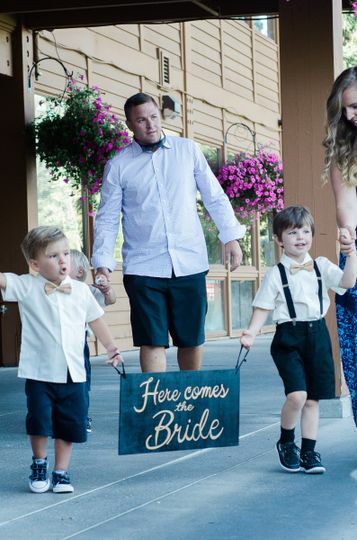 We had a large wedding consisting of 275 guests but Jayde, Kyle and the staff made sure to accommodate each and every one of our guests. They made sure our elderly guests were able to get around easily; made many special meal requests for our elderly, children, vegetarian, and lactose intolerant guests; and even put together an entire inventory list for their supply closet that they allowed us to use. We had so many guests comment on how well they were treated and how they felt much more welcomed than any other country club they had been to. The menu and package flexibility was phenomenal. They have so many options to work with our budget and made sure we got everything we wanted. The food was awesome, use of their massive supply closet was so helpful, and use of their dance floor and wedding arc were all very affordable. We knew we were in the right hands when we showed up at an early 7am in the morning and our bridal suite was completely decked out! Now about Jayde Hall the Persimmon coordinator. We had a long 2 year engagement and Jayde worked with us all throughout that time to make sure every single detail we thought of was carried out. Jayde truly touched our hearts. She not only was efficient, attentive and caring but she treated us as if we were family. I truly don't think our wedding would have been the same without Jayde. We recently held a wedding ceremony and reception at Persimmon Country Club for our daughter in July,2016. Persimmon has so many wonderful qualities about it and their menu options are incredible and there is a very good sized decor closet which is included in the price that you can use if you choose! Jayde, the wedding coordinator, helps you with every detail and truly makes you feel welcome & makes all your concerns melt away. She is on top of everything. Jaydes one-on-one time before hand is what made this wedding day a huge success! The staff as well is a great group of people to work with. Any concerns we addressed were tended to right away and done professionally and with a smile! 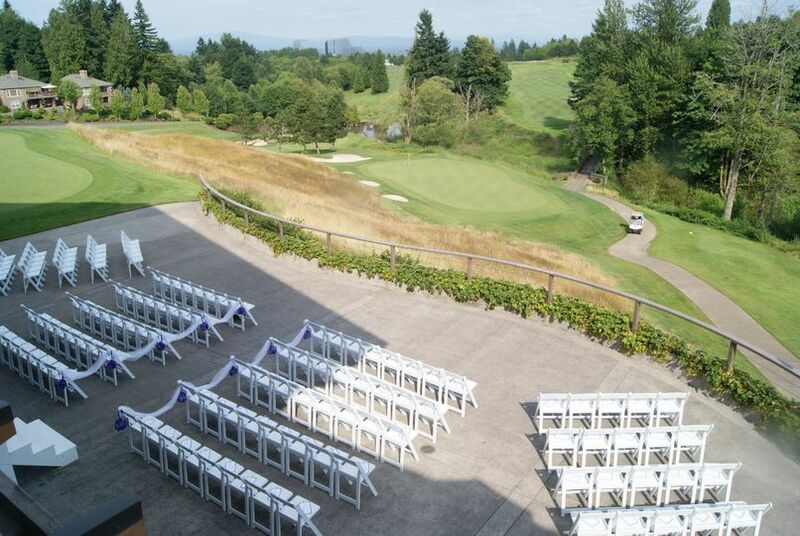 The ceremony sight itself has the most beautiful panoramic view including a fantastic view of Mt. Hood. 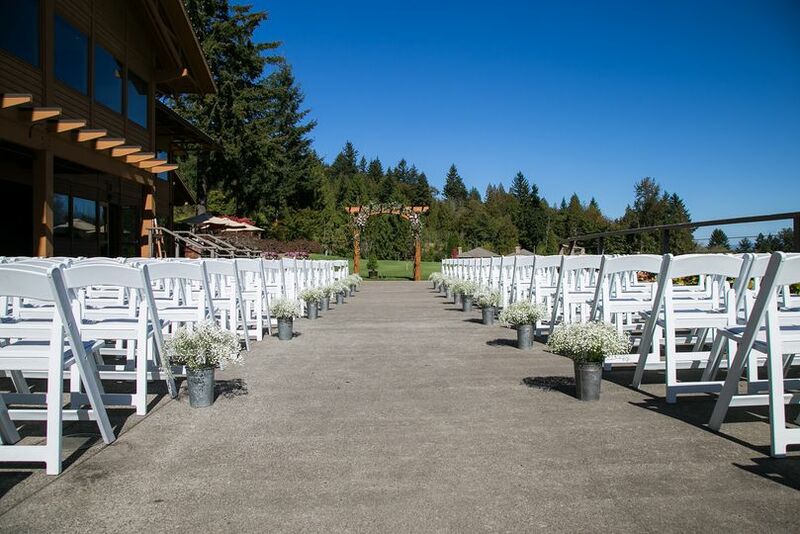 This venue is very pristine and the landscape is beautiful as well as breathtaking. 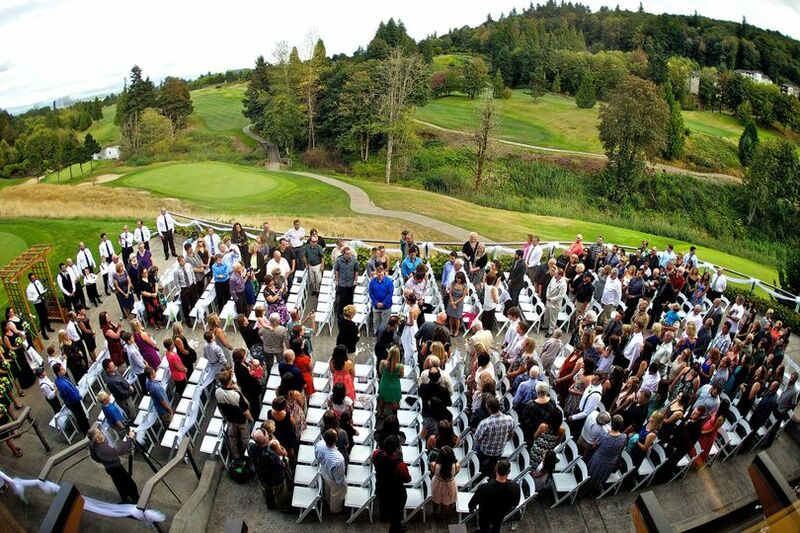 We had an outdoor ceremony on the edge of a beautiful section of the golf course. The bride & groom had a private golf cart ride with their photographer where there are even more beautiful and breathtaking areas for photo options....It was more than we had ever imagined! The comparison shopping for venues in regard to not only Persimmon being the best pricing, but also ALL the options that were included and not at an additional cost, whereas other venues had just about an add'l cost for almost everything. Persimmon has a wonderful assortment of menu options. We chose a brunch, with the most wonderful foods on the buffet. We even had a wonderful pasta buffet at the rehearsal luncheon. We were also able to incorporate gluten free and vegetarian options. The chef was incredible! 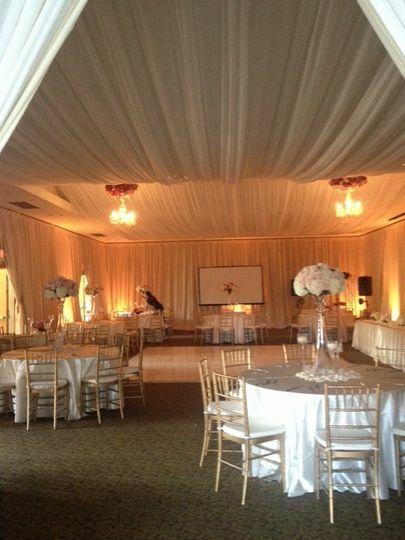 Persimmon Country club is a top notch and top choice venue for the most wonderful, beautiful and gorgeous wedding ever! My husband and I are very thankful for the choice in venue and highly recommend others to check it out and choose Persimmon for their next wedding event! 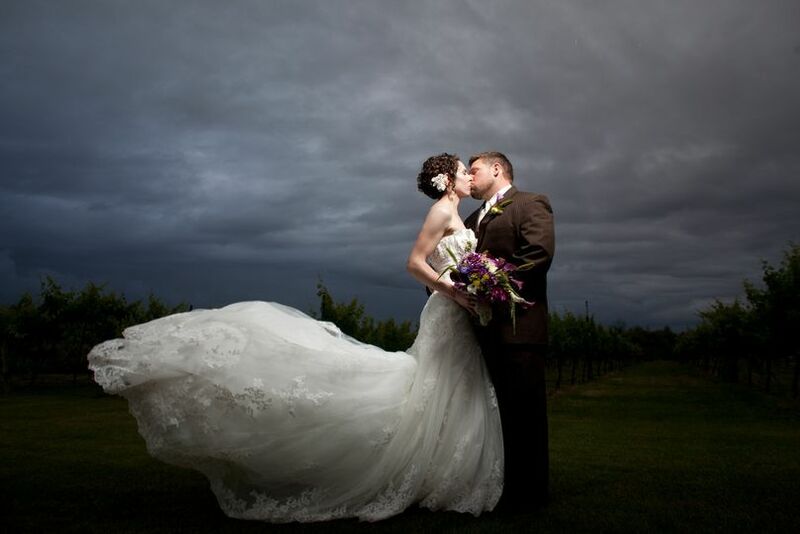 Persimmon Country Club is a fantastic wedding venue and offers so many great locations for beautiful, scenic pictures. 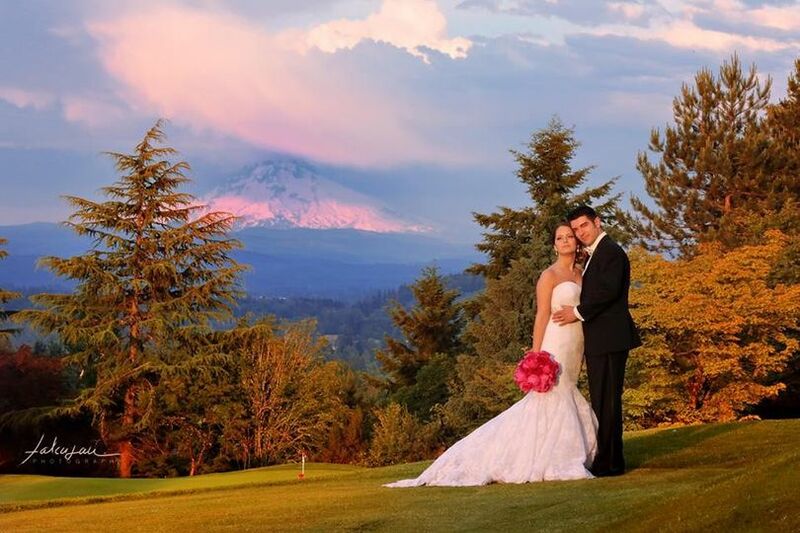 Many golf clubs no longer allow the bride and groom to take pictures on the course, but Persimmon Country Club provides a driver to drive the bride and groom where the best lighting occurs. I took one of my most favorite pictures at Persimmon when a rainbow appeared over the couple during the ceremony with their epic view in the background. The staff is great and always ready to go the extra mile. Highly recommended! I highly recommend Persimmon Country Club to my clients. 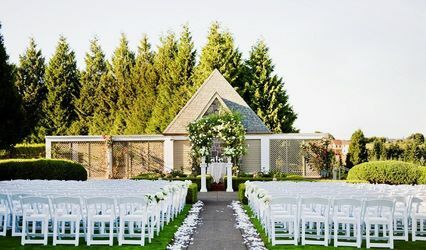 Not only does the venue offer an amazingly beautiful spot for a wedding ceremony, the wedding team at Persimmon do all they can to ensure a couple&apos;s big day is what it should be - perfect.